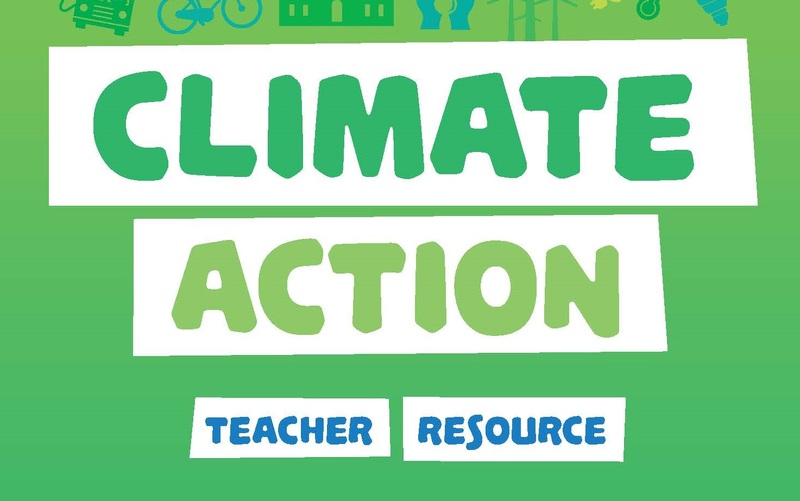 The Climate Action Teacher Resource has been devised to equip Geography, C.S.P.E., Science, English (and more!) teachers with the tools and guidance to explore the topic of climate change through their curriculum. The resource launched has been devised with the input of Geography and Science teachers and, in addition to lesson plans; presentations; surveys and data, is accompanied by a ‘Cards Against Climate Change’ game (download below) and specifically commissioned Climate Cartoons to provoke discussion amongst students.